SHARE, in partnership with the online platform HealthUnlocked, recently hosted our first ever “Ask Me Anything”, or AMA, on our ovarian cancer community. The event, held on June 14 and modeled after the widely popular Reddit AMA sessions, provided members of our site with the opportunity to get their questions about ovarian cancer answered directly by a renowned expert in the field. Joining us as expert for the AMA was Dr. Don Dizon, a gynecologic oncology specialist at Massachusetts General Hospital. Starting at 12:00pm, Dr. Dizon jumped into a thread and began fielding inquiries from our eager community members. For an hour he weighed in on various topics including where to find clinical trials; treatment options; current research; the best way to talk to doctors; and the role diet/nutrition can play in treatment, among others. Feedback from our participants (example below) was also positive, with many happy at the chance to have some of their most pressing concerns addressed. 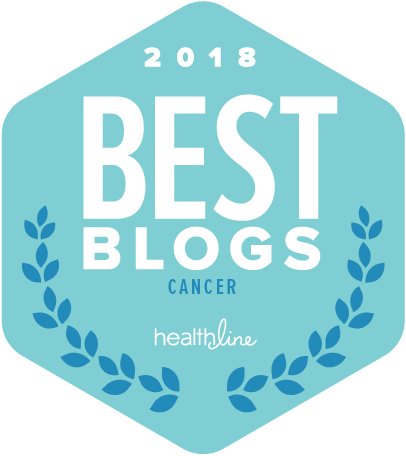 SHARE is excited about the future of this format and we look forward to hosting more AMA’s on our Breast Cancer and Metastatic Breast Cancer communities, as well. Stay tuned!